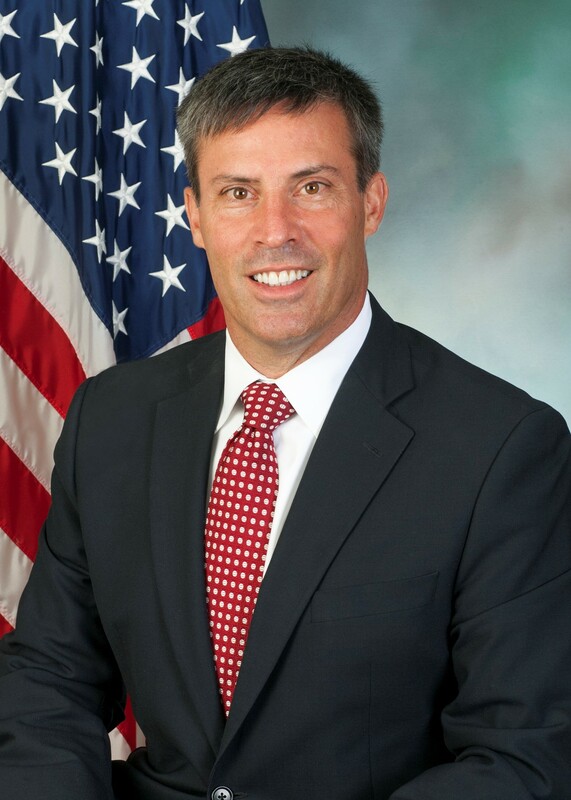 State Rep. Greg Rothman was elected to represent the people of the 87th Legislative District in Cumberland County in a special election on Aug. 4, 2015. He was re-elected in 2016 and 2018. In the current House session, Rothman is a member of the Appropriations, Insurance, Liquor Control, Transportation and Urban Affairs committees. He is also a deputy whip tasked with aiding the Majority Whip in advancing important pieces of legislation and informing fellow Republican colleagues on upcoming policy issues. As a small business owner, he knows how out-of-control spending and higher taxes negatively impact the Commonwealth’s employers and is committed to ensuring the state lives within its means while supporting the core functions of government. In 1989, he started as a real estate sales agent at RSR REALTORS and advanced to serve as president and CEO. Under his leadership, the company grew to become one of the largest real estate businesses in Central Pennsylvania. He resigned as president and CEO in January 2018. Prior to his public service in the Pennsylvania General Assembly and his real estate career, Rothman enlisted in the Marine Corps during Operation Desert Storm. He served nearly 10 years in the Marine Corps Reserve, rising to the rank of staff sergeant before being honorably discharged in 2001. His service led the president of the United States to appoint him to the National Veterans Business Development Corporation board to encourage veterans to start entrepreneurial ventures. Rothman is a graduate of Cumberland Valley High School and holds an undergraduate degree in political science from the University of Massachusetts/Amherst and a Master of Science degree in real estate from Johns Hopkins University. He previously has served as a trustee at Harrisburg University of Science and Technology and has served as a board member of the Boys and Girls Club of Harrisburg. He was one of the five founders of the Harrisburg Young Professionals. Rothman is married to Porsha Gaughen and is the proud father of five children.